In early summer 2018 we filmed the Mercedes A-Class video, featuring Costas Voyatzis in the driver seat. 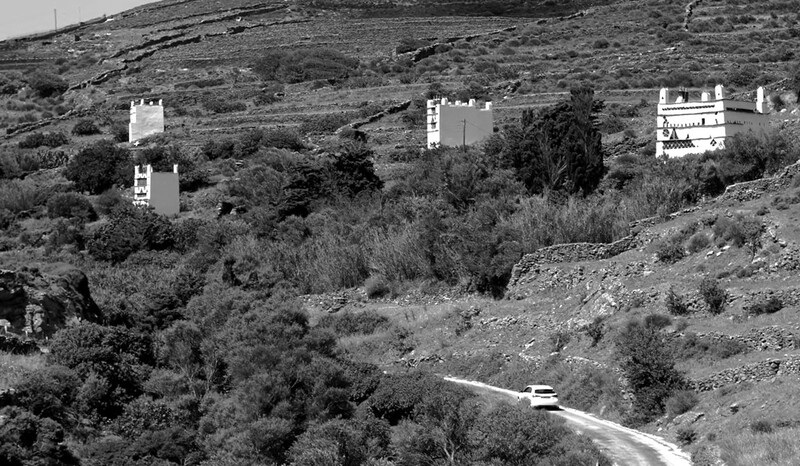 Shooting took place on the rugged terrain of Tinos island, only a couple of hours off the coast of Athens. Our work was completed within 4 days, under tough weather conditions.